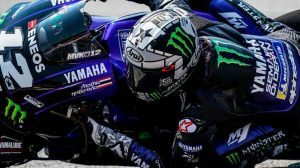 What Do the MotoGP Legends Say About Valentino Rossi? Listing Valentino Rossi’s achievements in motorcycling is a bit complicated. Summarize what has supposed (and supposes) a figure of its caliber for the sport, even more. 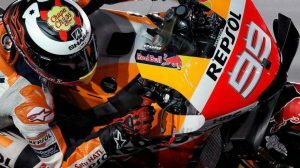 But some MotoGP Legends have tried it on the official website of the championship and the message is common: it is admirable that ‘The Doctor’ seeks new challenges after 22 years of sports and motivation is key to continue. At a particular level, what did those pilots who treasured 25 world titles among them think about ‘Vale’? Giacomo Agostini: “I think he likes motorcycles, he likes to compete, he likes the environment and it’s hard to stop, I cried for three days when I decided to retire, he’s still good and fast if he is, why not continue?”. 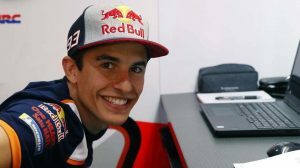 Wayne Rainey: “It’s amazing what he does, he always has a smile on his face, he never lets himself sink because of the bad times, and that’s very important in MotoGP, I think he’s comfortable because he’s surrounded by a good team and the way he trains at home, he has many projects around him that keep him interested in the sport and he also enjoys it, which is something important”.